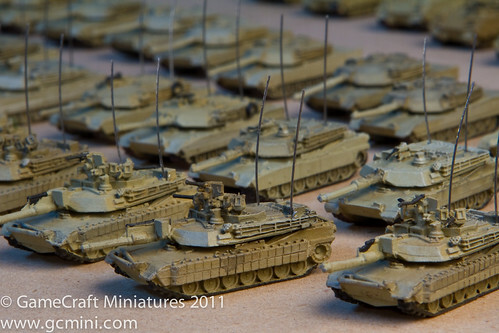 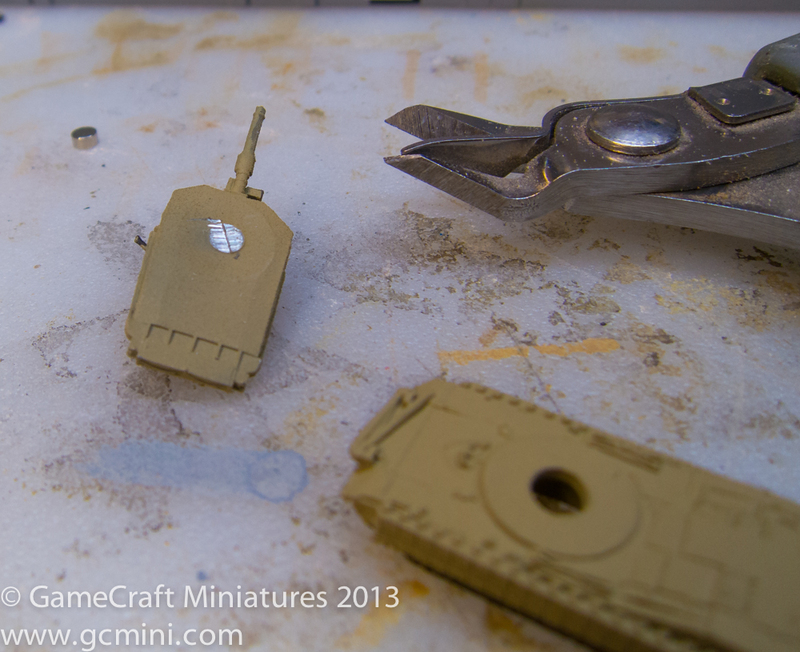 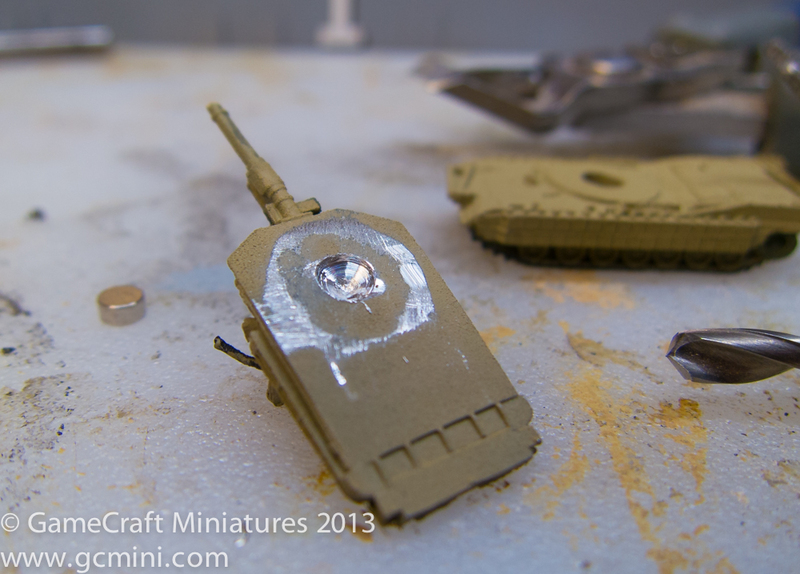 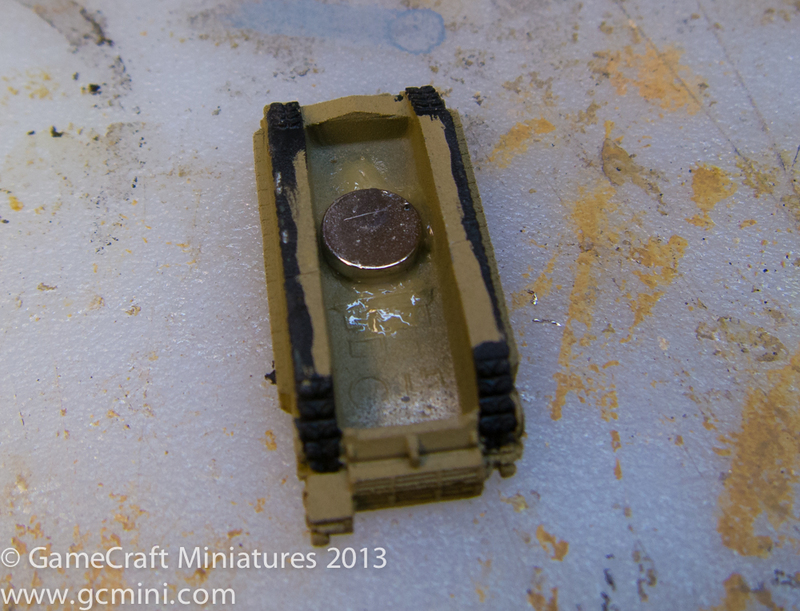 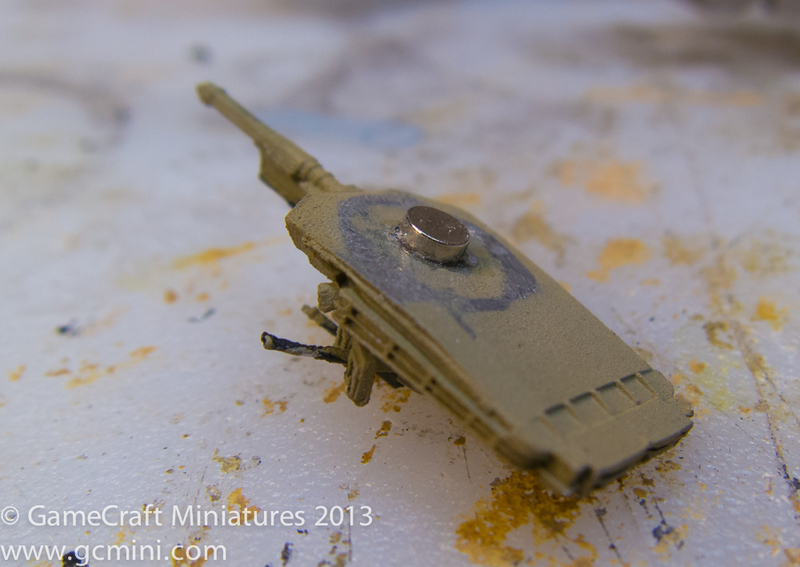 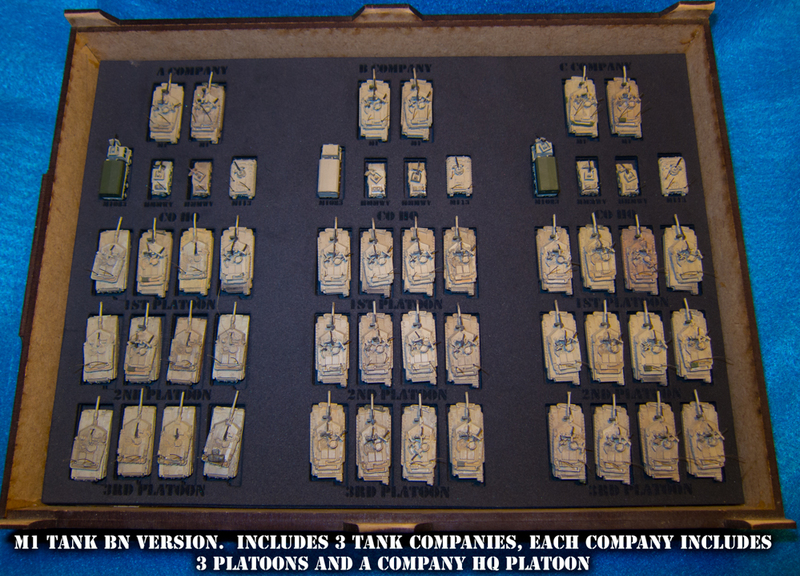 I now have three of these M1 Abrams Tank Battalions , each one has it’s own Tank Transporter. 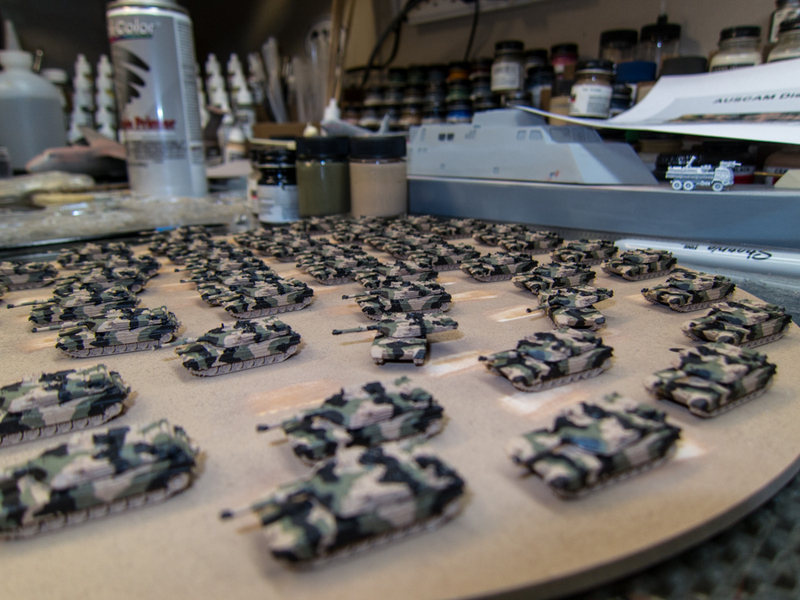 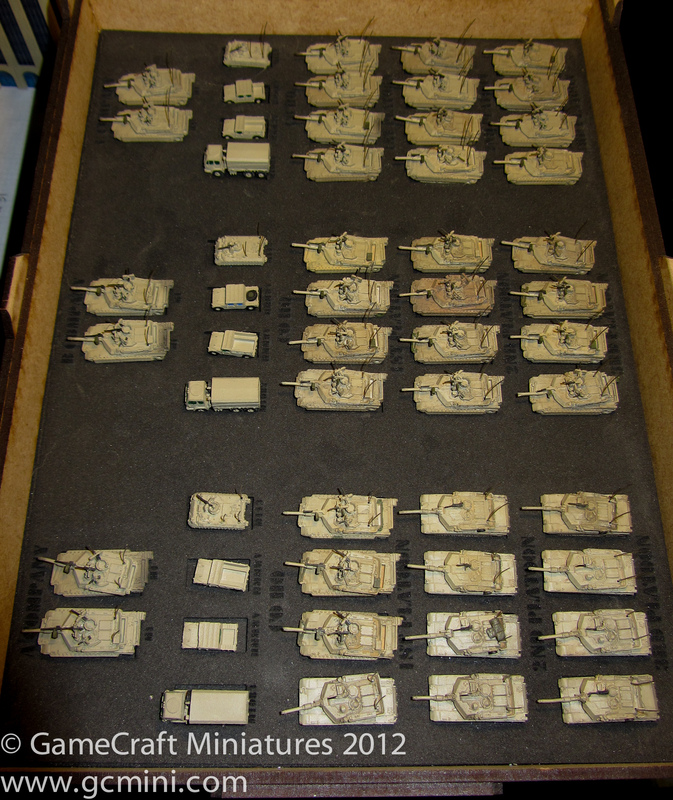 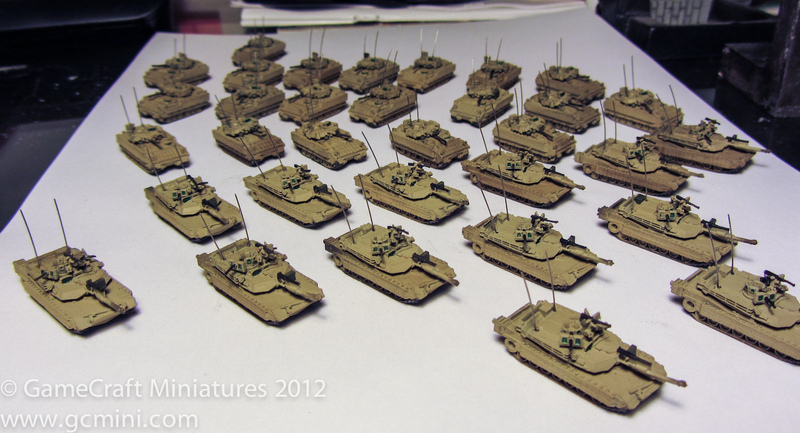 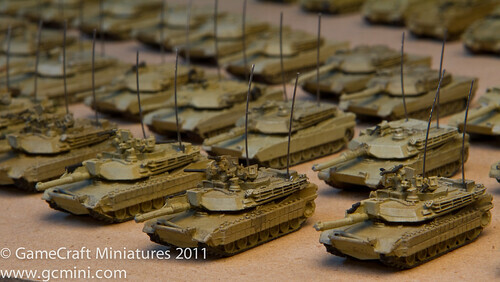 Some GHQ M1A2 TUSKs and some M2A3 Bradleys. 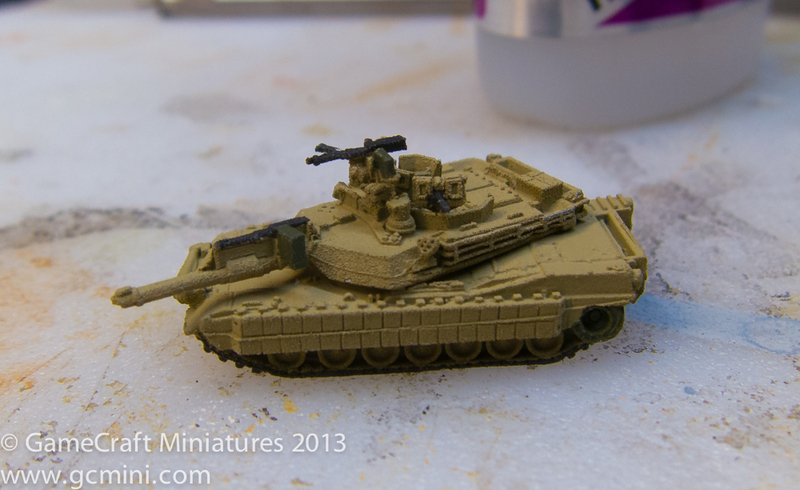 A really nice looking model.